Curiosity is the most powerful thing you own! What started as a fascination for marine life and, especially sharks, grew out to be the focus of my career. Currently I am studying sharks and rays within heavily understudied intertidal areas, and also have a research interest in the Dutch Caribbean. 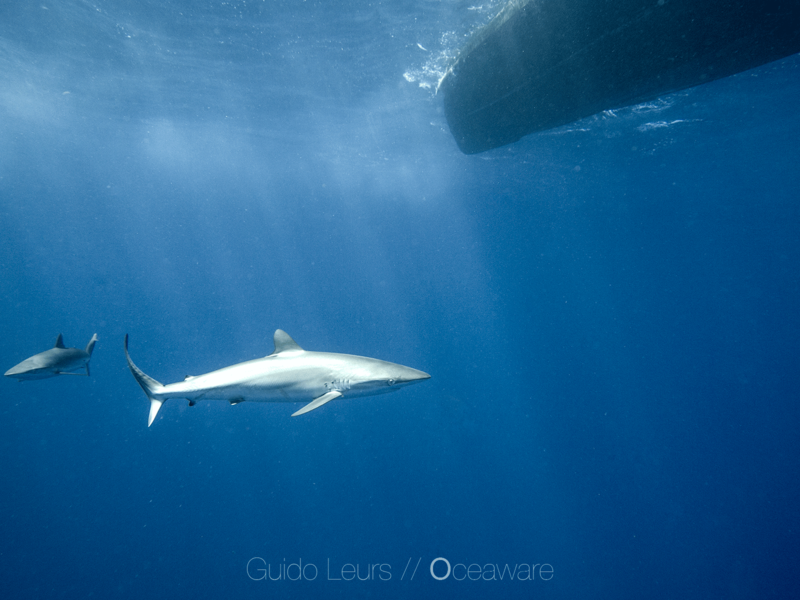 All my research is focused to advance our knowledge and conservation of these mysterious marine predators. 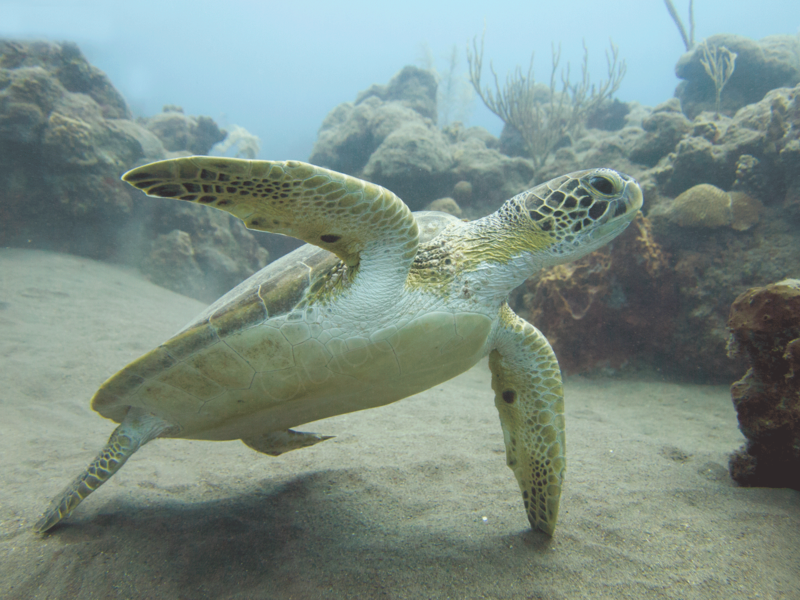 What is their role within marine ecosystems and how do these mobile animals link different food webs? 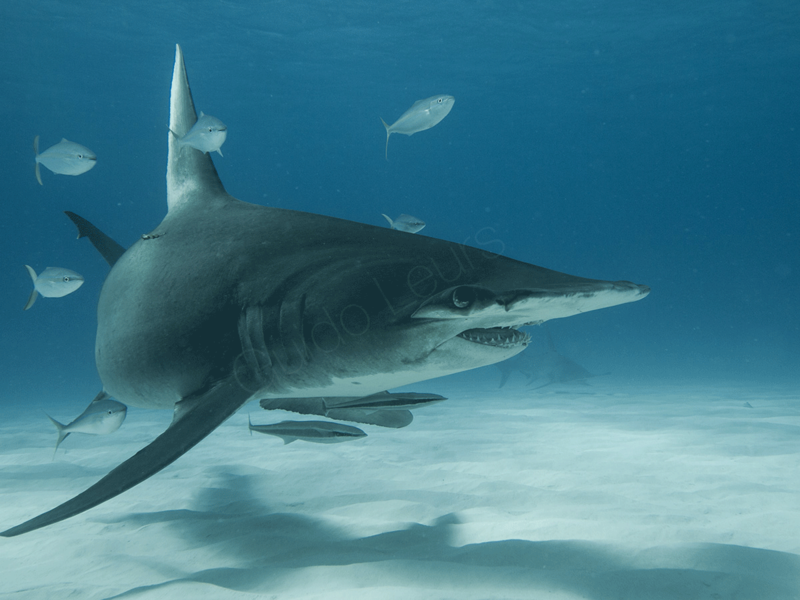 My current research focus is on the functional role of elasmobranchs (i.e. sharks and rays) within marine ecosystems from large intertidal areas, coral reefs to the pelagic zone. And anything in between! Sharks and rays remain heavily understudied in large intertidal areas. We believe that, especially in these areas, elasmobranchs can have a profound role in overall ecosystem functioning. 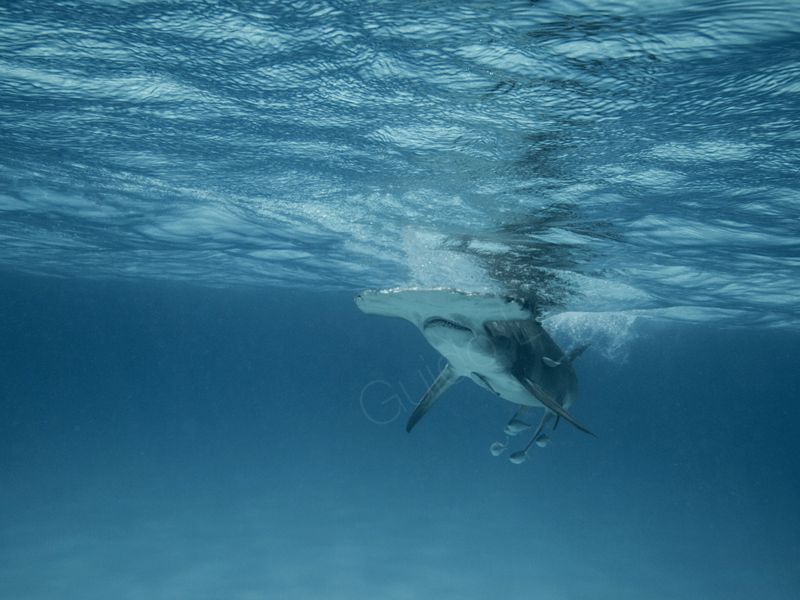 We set out to study sharks and rays in these often troubled waters using novel methods and state of the art technology. 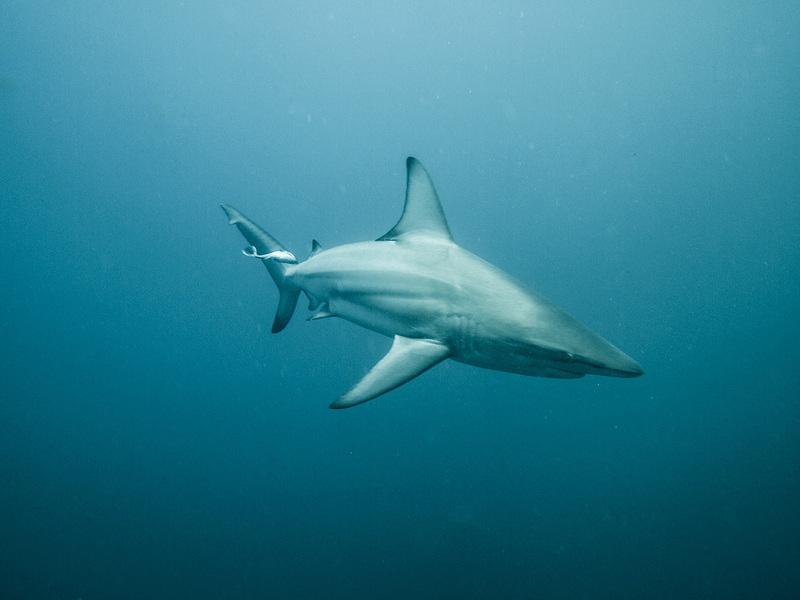 Sharks, as mobile predators, can link multiple ecosystems across their range and influence food webs at different spatial scales. 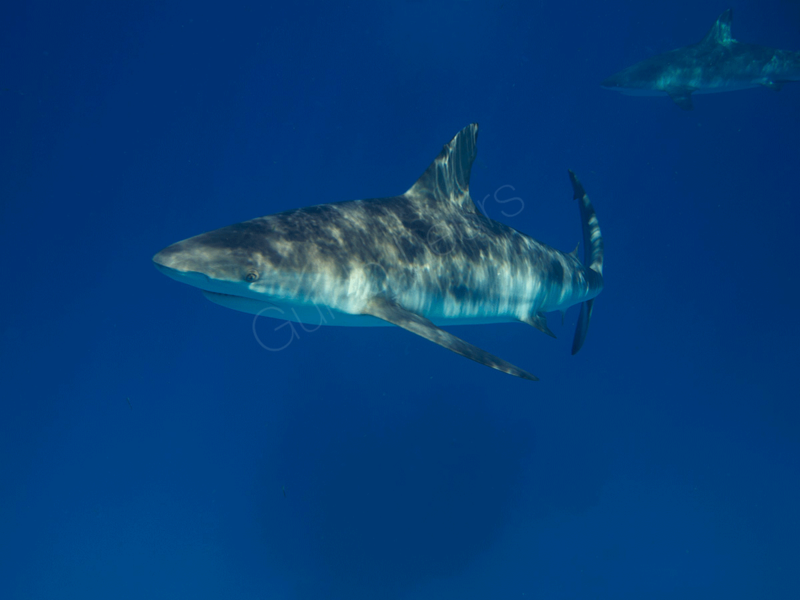 This ecological role can be disturbed by pressure on shark populations. 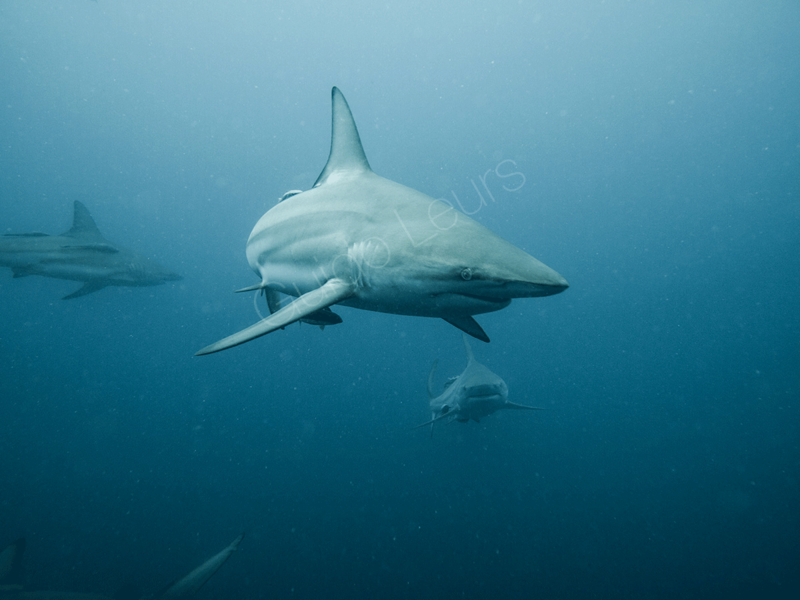 In this project I focus on how sharks link different ecosystems and how anthropogenic stressors affect this. From the Caribbean to West Africa, the Bahamas to South Africa, I got the opportunity to study sharks and rays within a large variety of ecosystems. 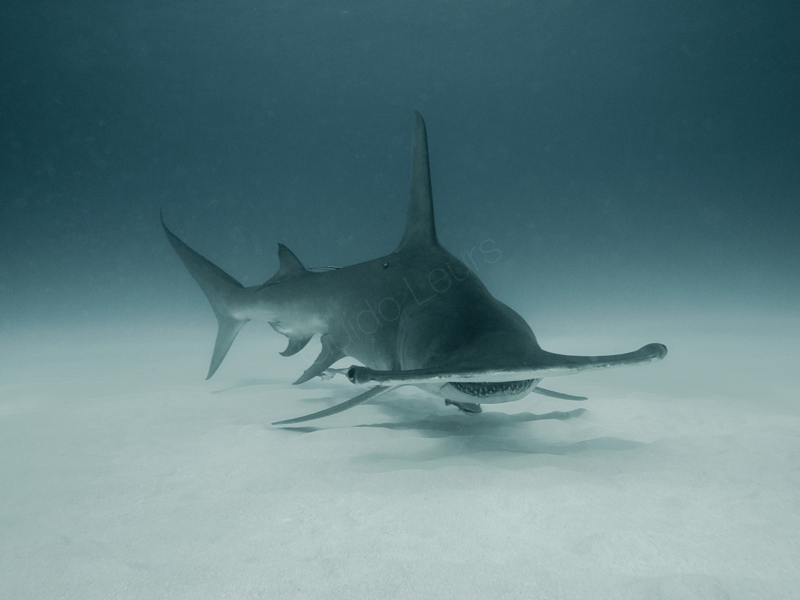 From guitarfish and white sharks, to great hammerheads and milk sharks, read all about my previous research projects. Everybody know that scientist do sciency-stuff, but what do we actually do on a daily basis? We sit behind a computer, write and read. No, our daily job has a lot of variety. From organizing expeditions, diving (both for fun and work..! ), field work, data analysis and long hours behind a computer. However, I believe we often forget one of the most important parts of science: to communicate our findings to a larger audience! Our results can only contribute to our understanding of certain species, changing perspectives to large animals like sharks and rays, and stimulate effective species conservation if we communicate our results. We do not have a lot of time to do it, but I’ll try! On the Quest of Studying Elasmobranchs within Complex Intertidal Ecosystems. For any general inquiries, please send me an email! I’ll try to get back to you as soon as possible.